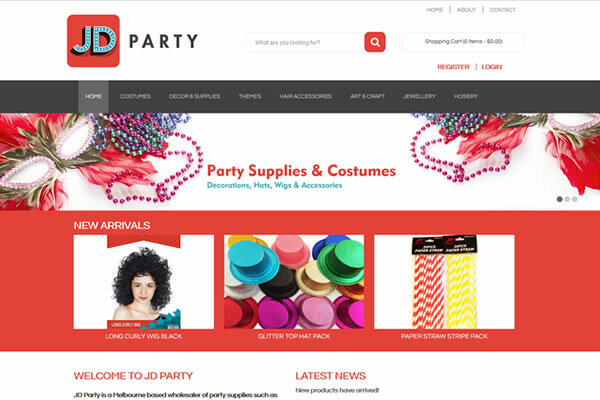 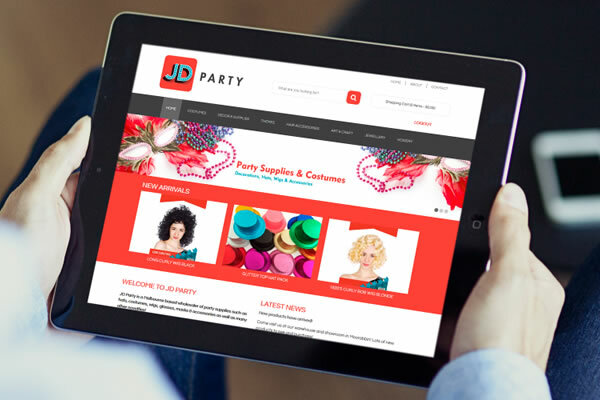 We have built the JD Party e-commerce website to make it easy for their wholesale customers to order online from their extensive range of party supplies and costumes. 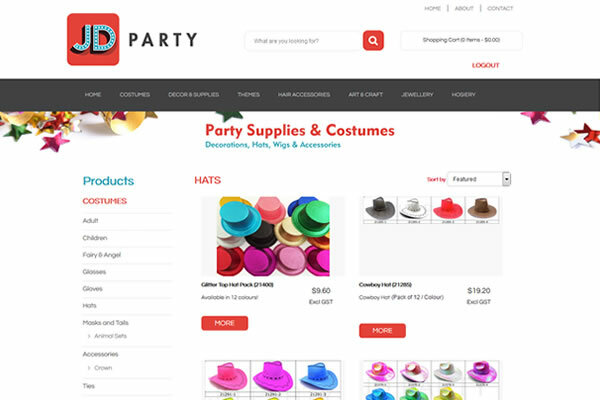 They do not sell to the general public and registration must be approved for registered businesses before access is allowed. 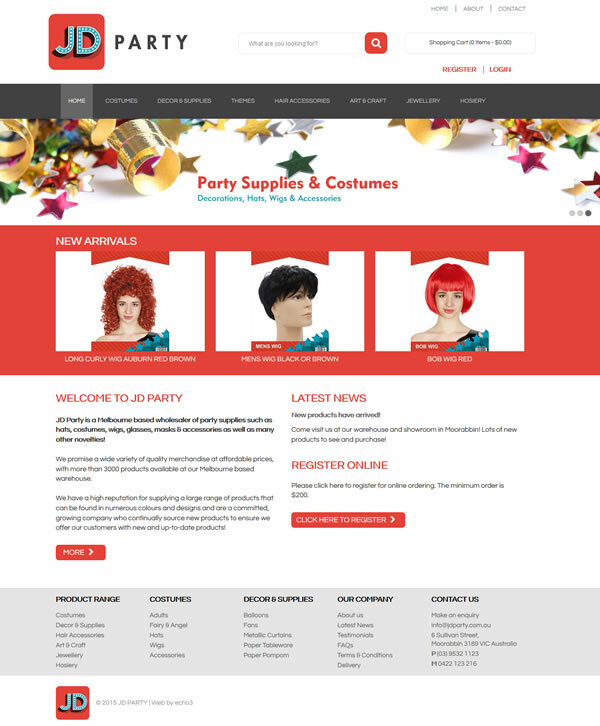 The clean and modern design is based on their striking brand colours and has a responsive display for mobile devices.